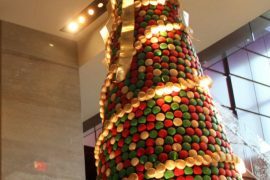 You can buy an occasionally naughty Shetland pony for about $3,000 or Marley the Poney from Hermès for $133,800 – so many choices! 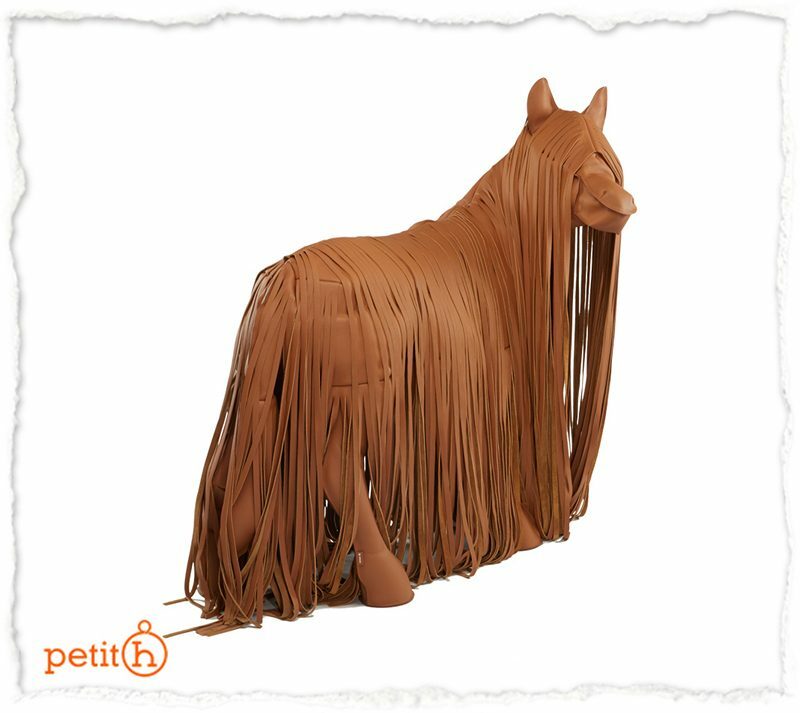 French luxury brand Hermès has this special section on their online store to sell one-of-a-kind items, and the hairy pony belongs in that section. A lovely pony with a sly smile, Marley measures 4.6 feet long, 4.5 feet tall and 2.6 feet wide. 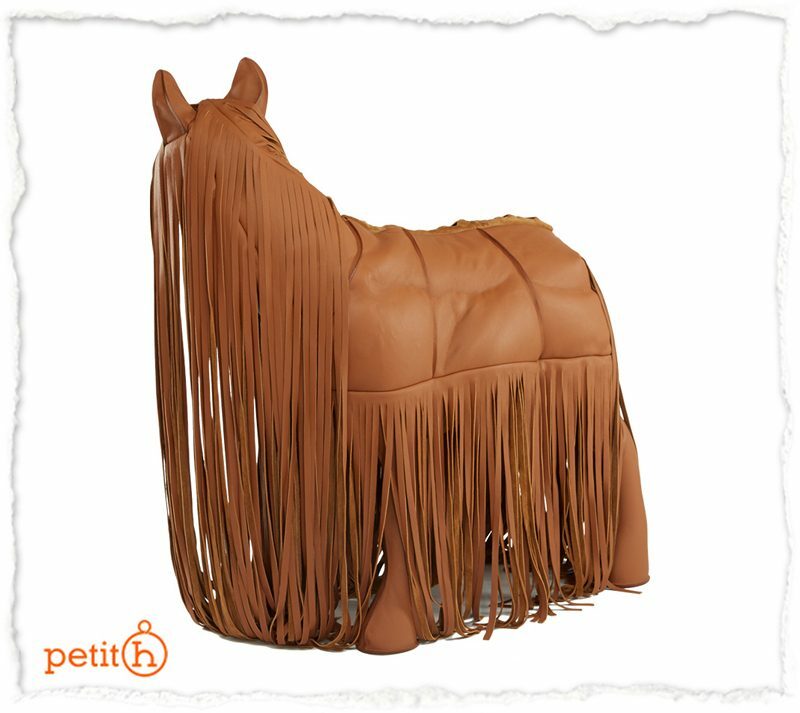 It has a long beautiful mane and a matching leather coat made from Taurillon Clemence leather. 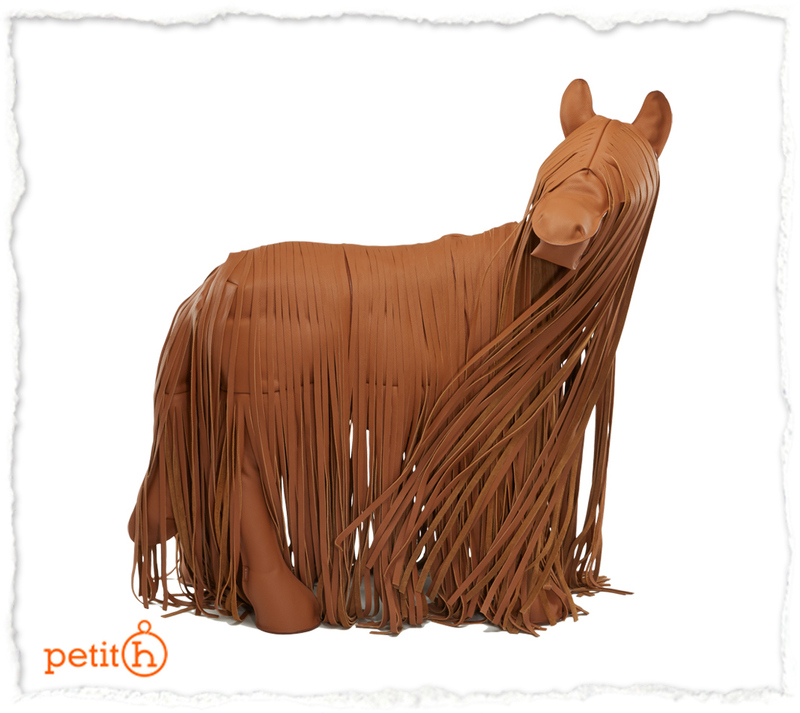 Gender neutral Marley (maybe there is a huge Bob Marley fan working at Hermès’ workshop) is part of Hermès’ petite h collection – their recycling program for making one-of-a-kind pieces from leftover leather, silk, porcelain, glass beads etc. 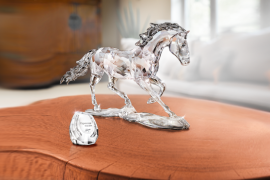 Marley the Poney is designed by celebrated Dutch sculptor Marjolijn Mandersloot, who has worked with the brand on previous occasions. 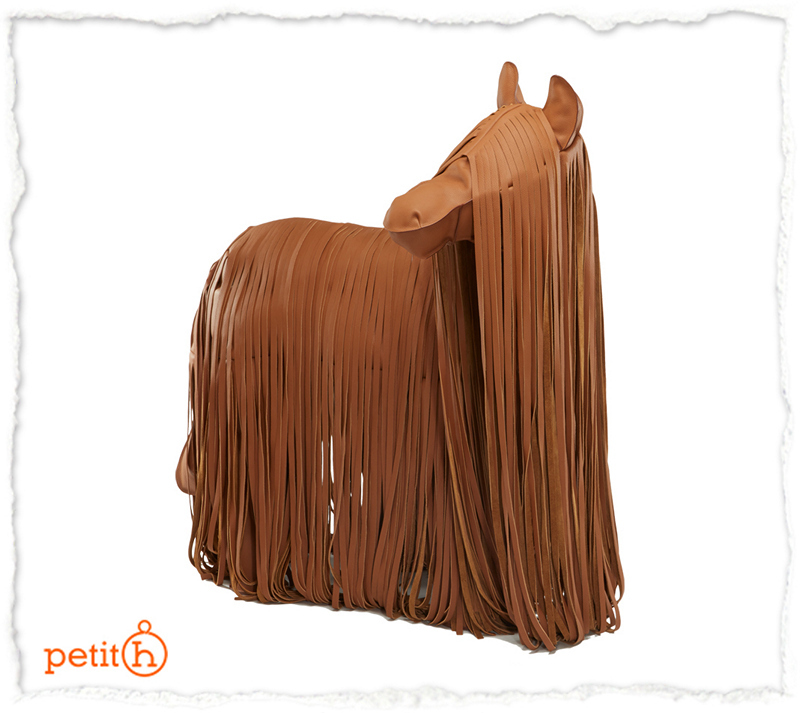 Marley’s long eye-covering hair has a hint of Naomi Campbell to it – perhaps Marjolijn is an admirer of the supermodel. 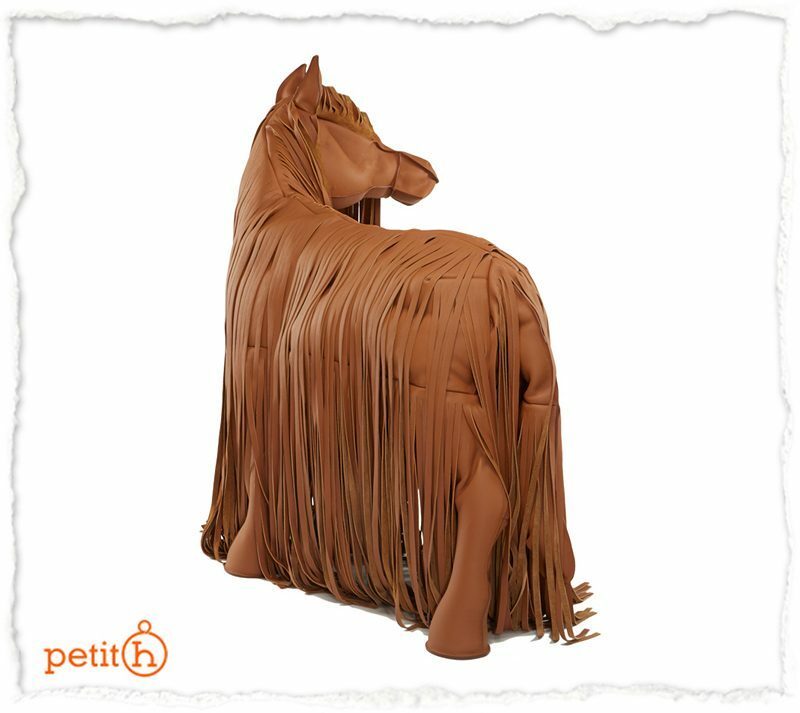 No doubt there is a market for a pricey leather pony like this, as those with means have bought Swarovski-crystal covered horses and zebras for almost identical prices before. 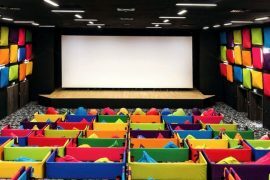 To put prices of these future family heirlooms into perspective consider this – you can buy a home with a large garden in a Midwest US town, a couple of luxury cars for the family, pay off a quarter of your home mortgage in a suburb or buy the real thing – a purebred Arabian horse. 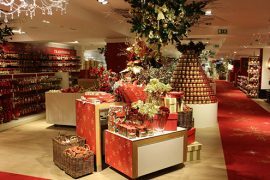 If you are Kim Kardashian – adding a few more Birkin bags to your collection is an option too. 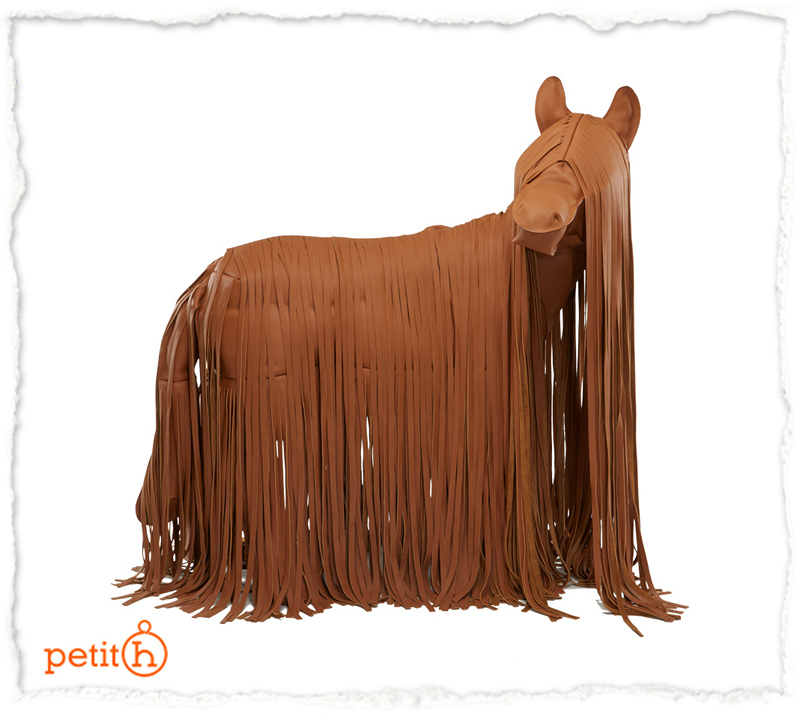 Even though the pony has appeared on online store only recently, it made appearances last year during the holiday season at numerous Hermès pop-up stores around the world. Marley is handcrafted by saddler-leather craftsmen at the petit h workshop. Check out or buy your beautiful Marley here.